September 18 - Volkswagen today became the latest sponsor of the 2014 Sochi Winter Olympics in a deal that organisers claims brings total sponsorship revenues to more than $750 million (£460 million). 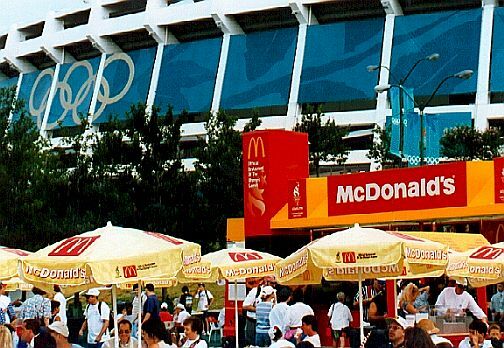 September 17 - London-based healthy eating café Crussh is at the centre of a conflict with London 2012 organisers about their outlets in Earls Court, which is due to host the volleyball tournament during the Games, amid fears that they could be forced out by McDonald's. 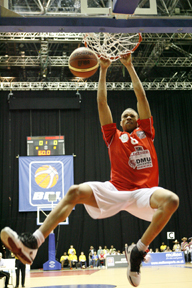 September 16 - Molten, the world’s largest manufacturer of inflatable sports balls, has renewed its sponsorship of the British Basketball League (BBL) for a second three-year term. 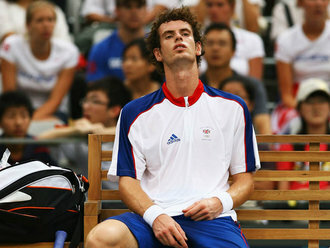 September 6 - Adidas, a London 2012 Tier One sponsor, have made two significant big-name signings by capturing world number two tennis player Andy Murray (pictured) and getting India's iconic cricketer Sachin Tendulkar to endorse their bats. MARCH 7 - AGENCY Adam & Eve has been appointed by Lloyds TSB to handle a £10 million brief to promote the company's £80 million sponsorship of the London 2012 Olympics, it was reported today. COCA-COLA, the Olympics oldest sponsor, is on the hunt for a new sponsorship chief to lead the company's strategy around London 2012, it was reported today. 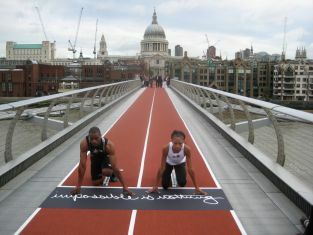 MAY 17 - A NEW short documentary film has been launched by the British Olympic Association (BOA), in conjunction with London 2012 sponsor Lloyds TSB, that seeks to inspire potential medal-winners as they progress on their journey towards the Games. September 1 - Procter & Gamble has signed up as a sponsor of the United States Olympic (USOC) team for the Vancouver and London Games in a $15 million (£9 million) deal that will align 17 of its feminine brands with the country's top athletes, it will be announced today. 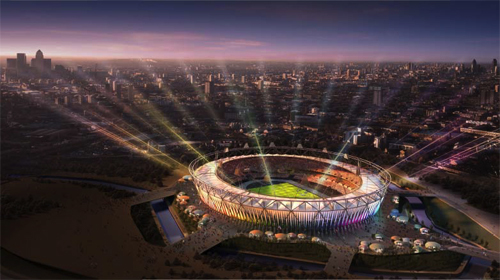 SEPTEMBER 20 - AS REVEALED exclusively in insidethegames on Tuesday, German sports goods maker Adidas were named today as the latest Tier One sponsor of the London 2012 Olympics at a glittering ceremony. 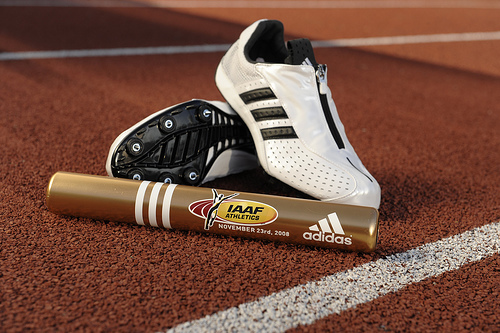 May 17 - adidas, who are a tier-one partner of London 2012, and the International Associations of Athletics Federations (IAAF) today announced a 11-year partnership agreement granting the company the world-wide sponsorship rights for all IAAF World Athletic Series events until 2019. 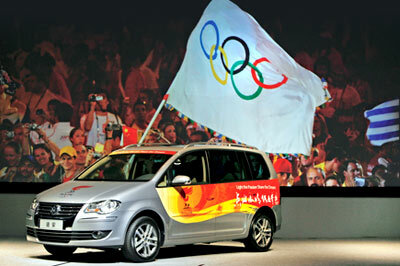 COCA COLA has signed a deal to sponsor the Olympic Torch Relay for the 2012 Olympics, it was announced today. AUGUST 27 - ATOS ORIGIN, the international IT services company and worldwide technology partner to the International Olympic and Paralympic Committees, today announced the appointment of Michèle Hyron (pictured) as chief integrator for the 2012 London Olympics. August 27 - Iberia, Spain’s leading aviation carrier, has become the 68th corporate backer of Madrid's bid to host the 2016 Olympics, it has been announced. 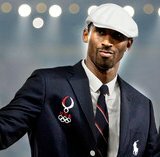 Polo Ralph Lauren has reached a deal with the United States Olympic Committee (USOC) to dress the American team at the Games in Vancouver in 2010 and in London in 2012, it has been announced.